The Health in Construction Leadership Group supported by the British Safety Council announces the launch of Mates in Mind. Mates in Mind is a sector-wide programme intended to help improve and promote positive mental health across the industry in the UK. Every year, one in four people in the UK will experience either stress, anxiety or depression. In the most extreme cases, these issues can result in someone taking their life. 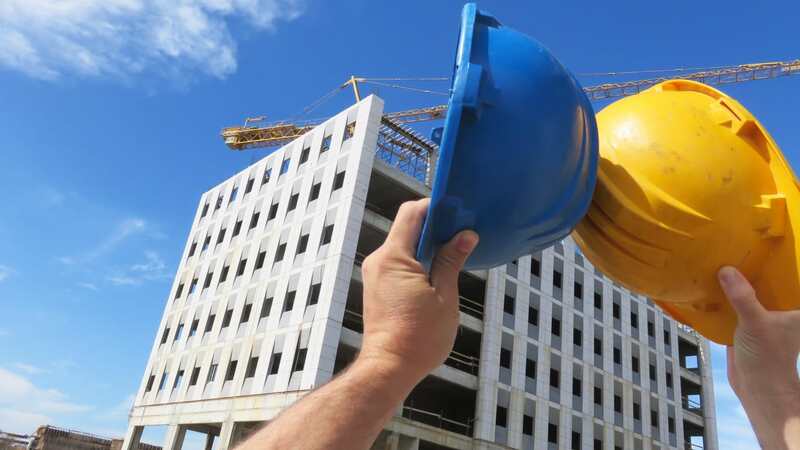 As a result of the growing understanding of the impact of mental ill health and the role employers can play, the Health in Construction Leadership Group, with the support of the British Safety Council, are setting up a sector-wide programme to help employers address this issue. The aim of this programme will be to help raise awareness and understanding of poor mental health in the construction sector, importantly undertaken in a way that is consistent and made available to all workers across the sector. It is estimated that there are 2.5 million people employed in construction in the UK. It’s anticipated that Mates in Mind will be collaborating and working with a number of the recognised organisations in this field in the delivery of the programme. According to CALM (Campaign Against Living Miserably), in 2013, male suicide accounted for 78% of all suicides in the UK and is the single biggest cause of death in men aged 20-45 in the UK. Furthermore, the Samaritans report released this year (2016) states that men remain more than three times more likely to take their own lives than women across the UK and Republic of Ireland.